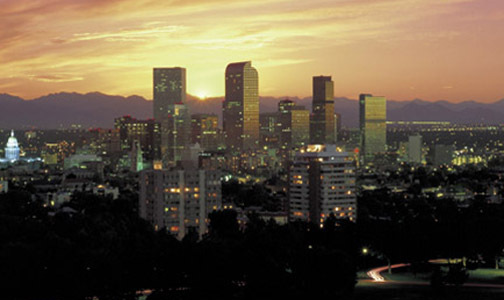 Colorado is one of the most popular place to move! Colorado ranks seventh when it comes to the top states people are moving into. It’s a fact of life that people are always on the move. United Van Lines, the country’s largest household mover, tracks the annual moves within the continental US. Denver is a popular destination for new residents with all of the sporting venues within walking distance, great restaurants and theatre. The nation’s capital, Washington D.C., topped the list with an inbound move rate of 67.8%. Other states on the list include, Oregon, Arkansas, Nevada and Georgia.